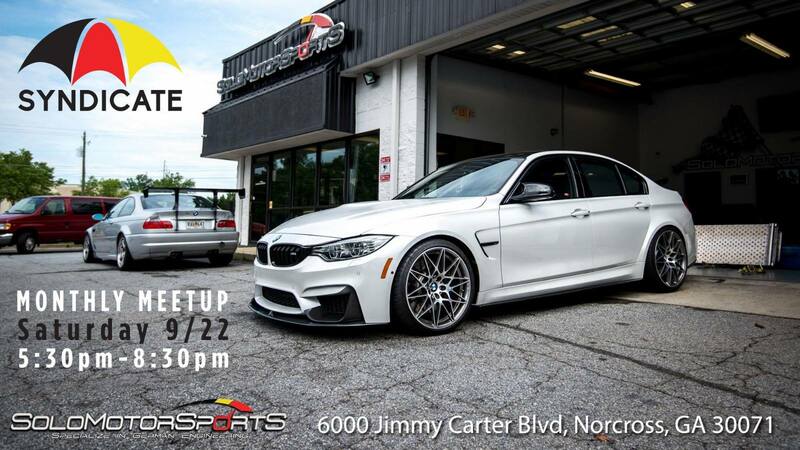 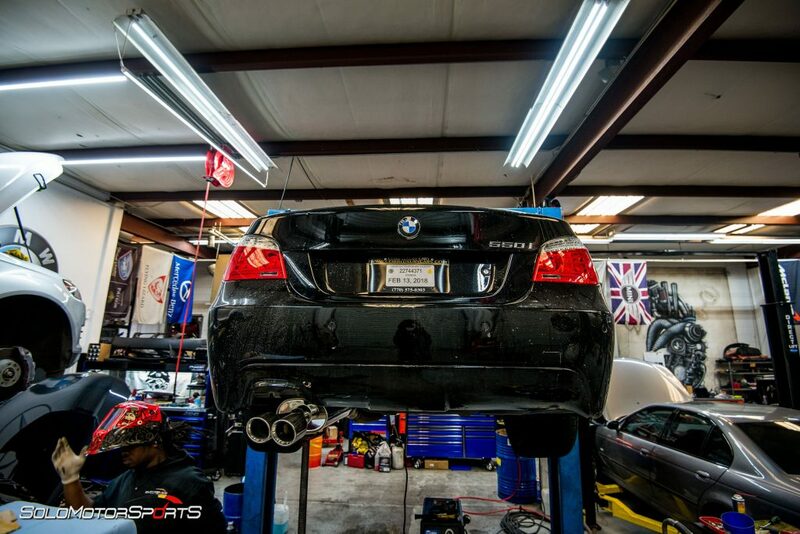 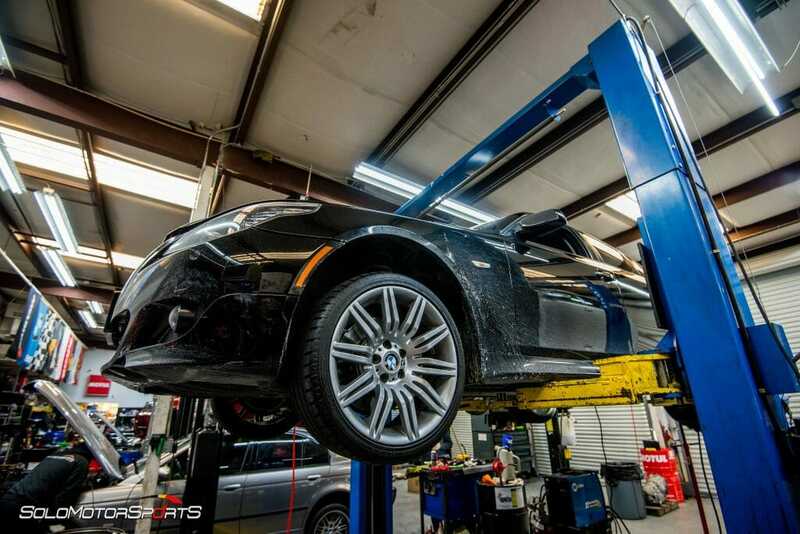 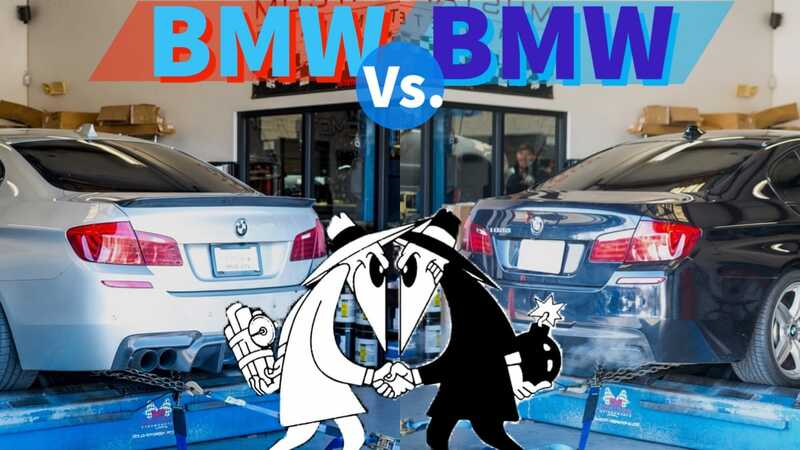 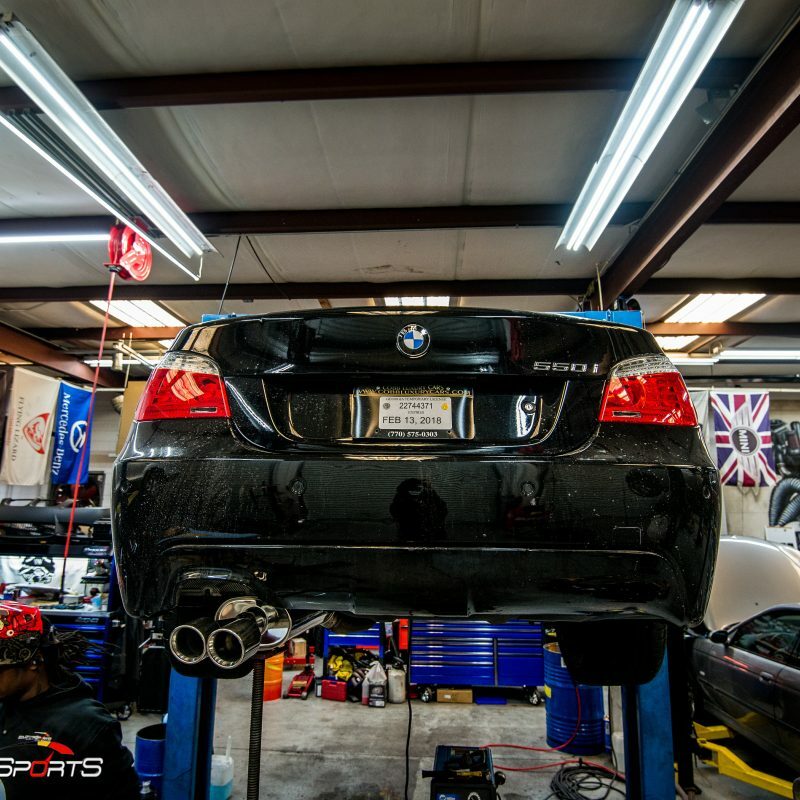 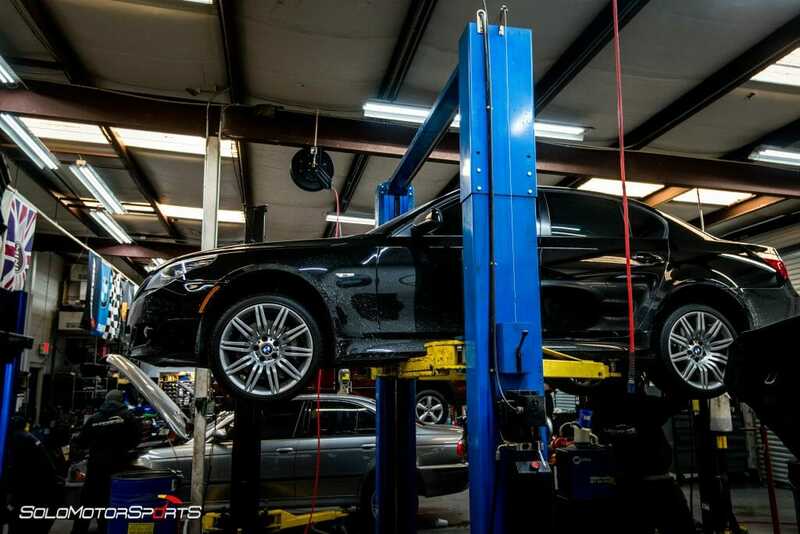 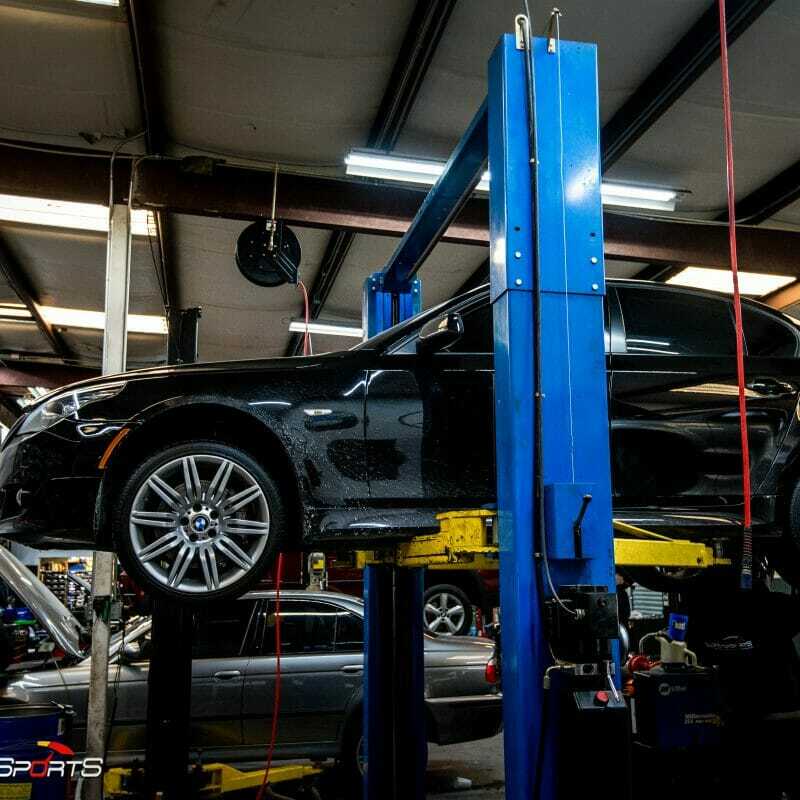 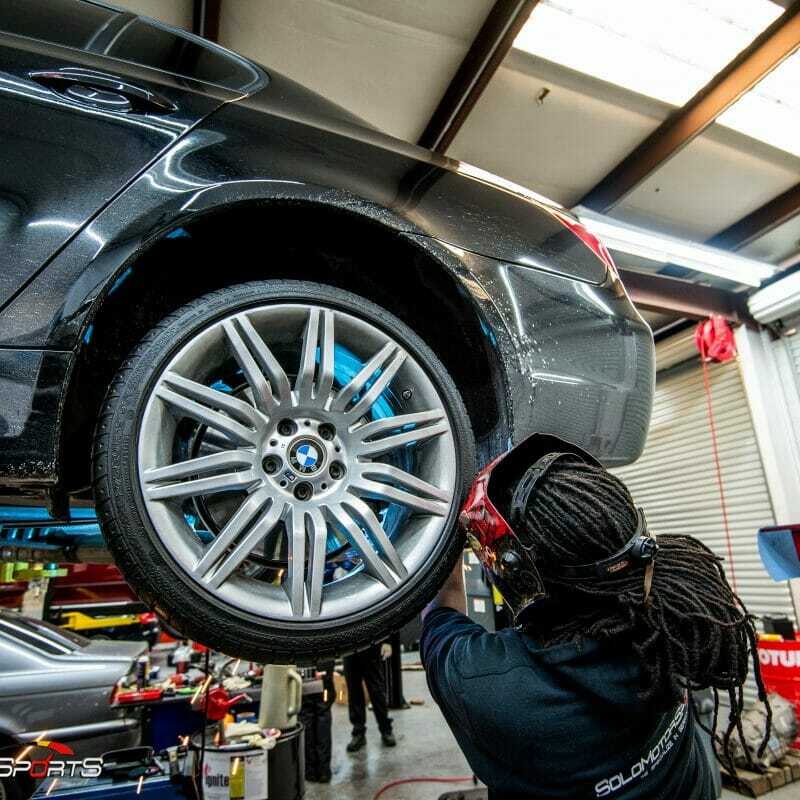 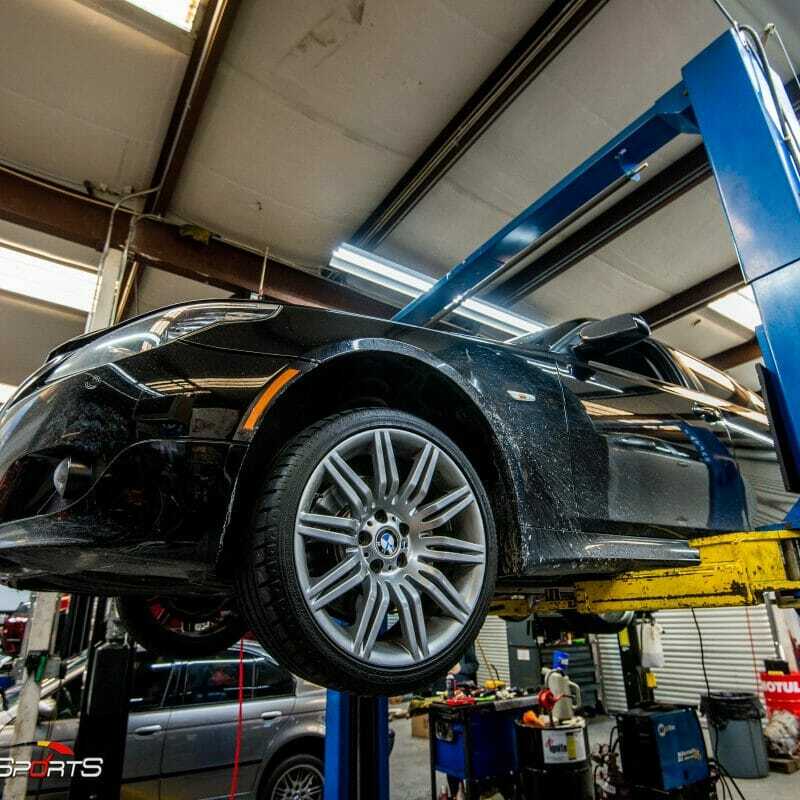 This BMW 550i checked in for post-purchase inspection and sports Muffler install. 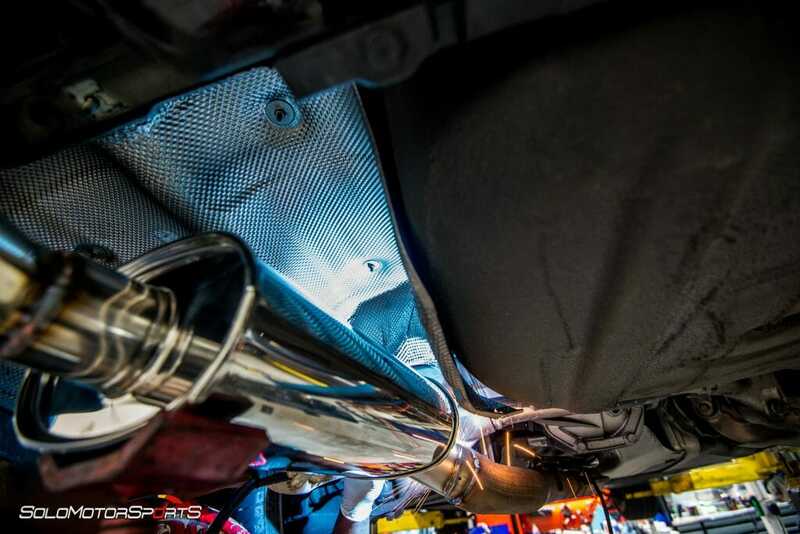 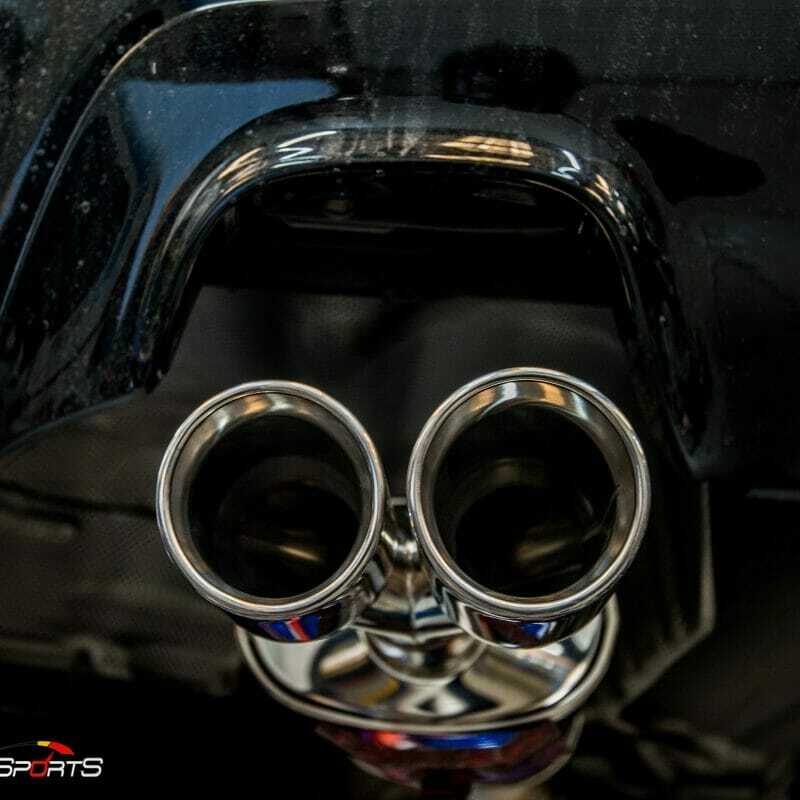 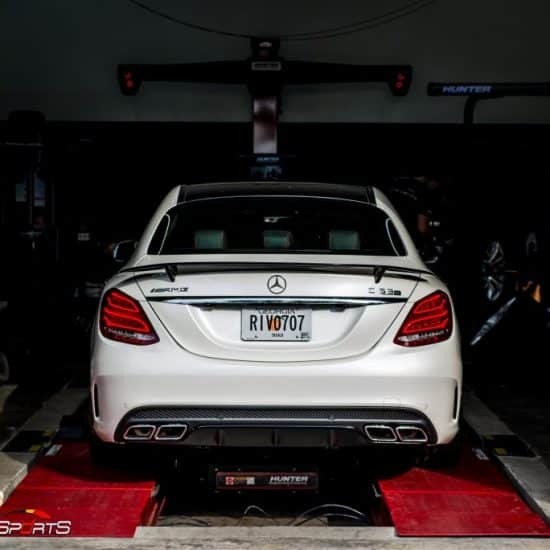 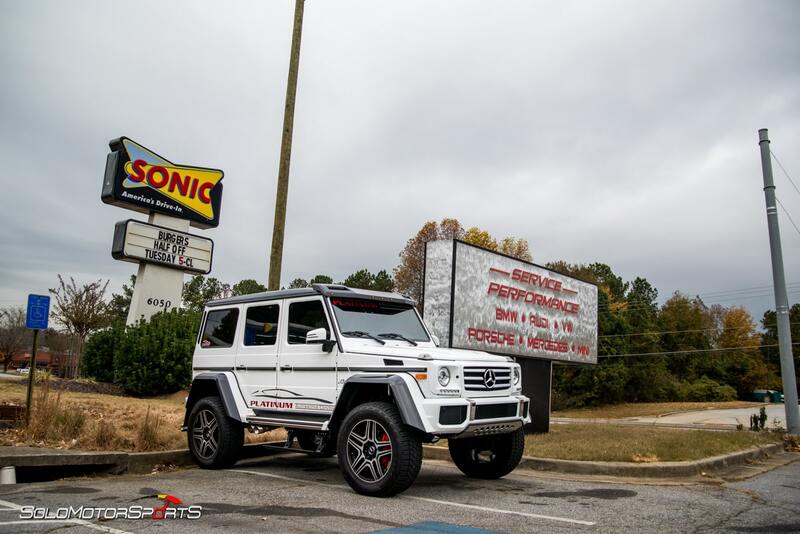 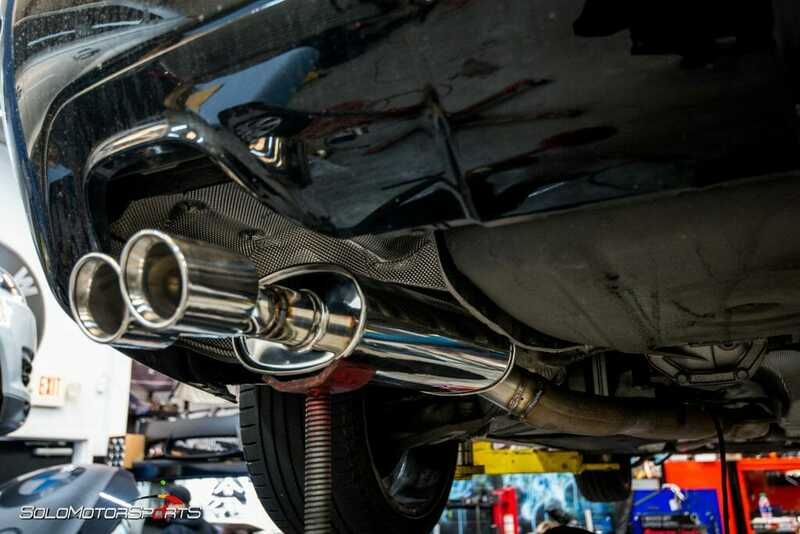 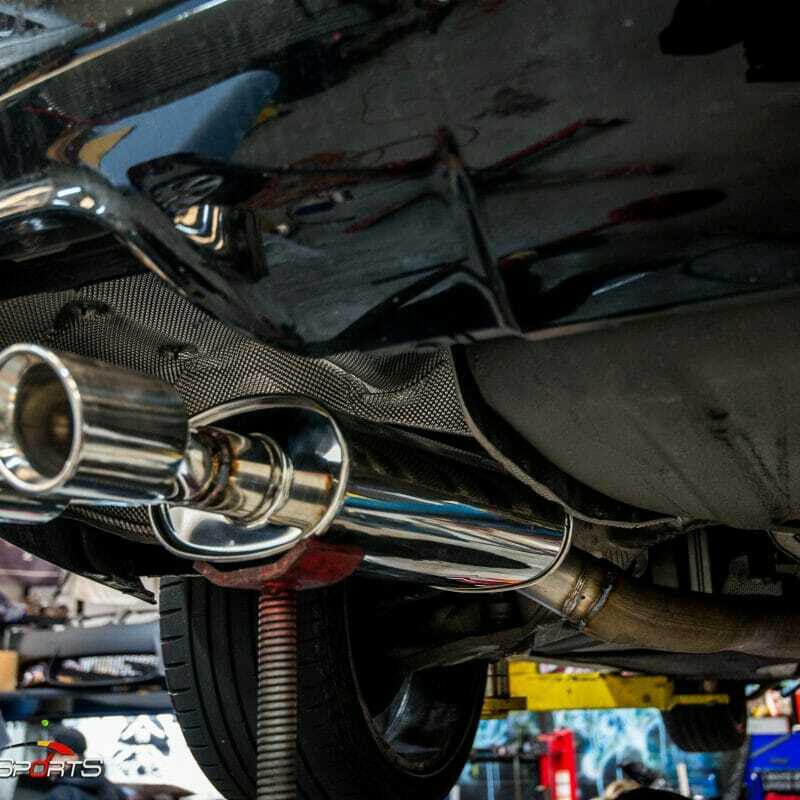 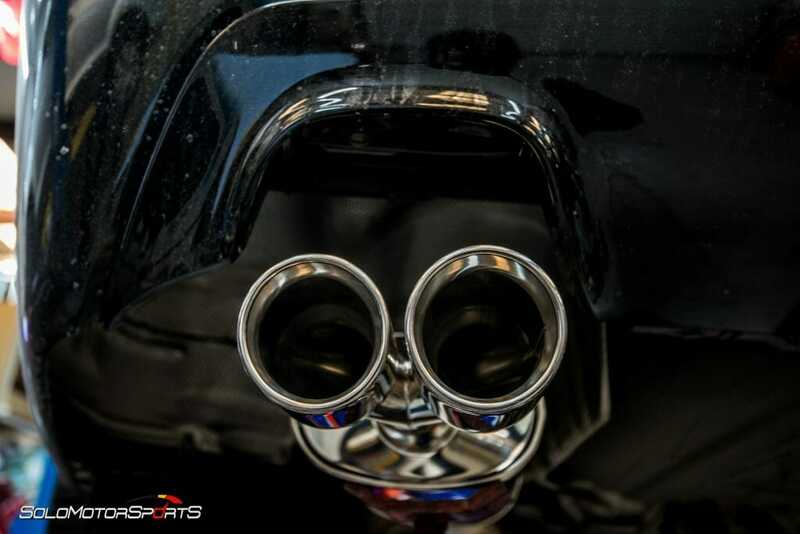 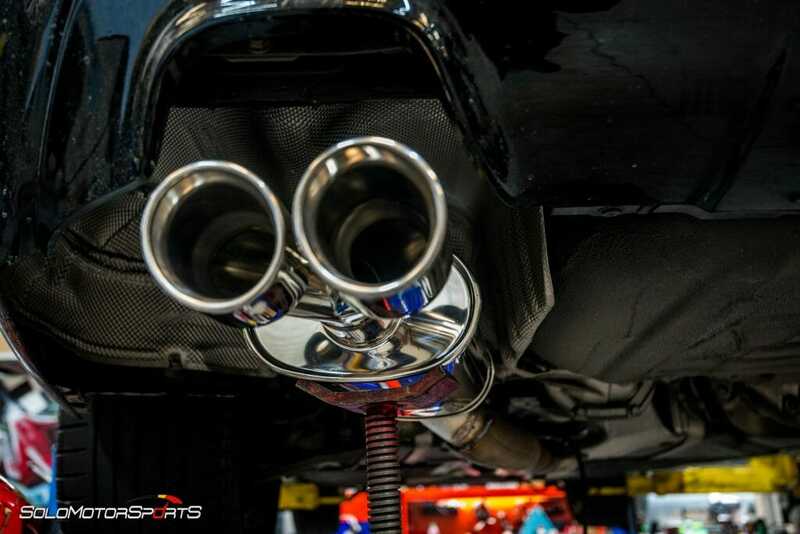 Muffler or complete custom exhaust system is no dilemma for us. 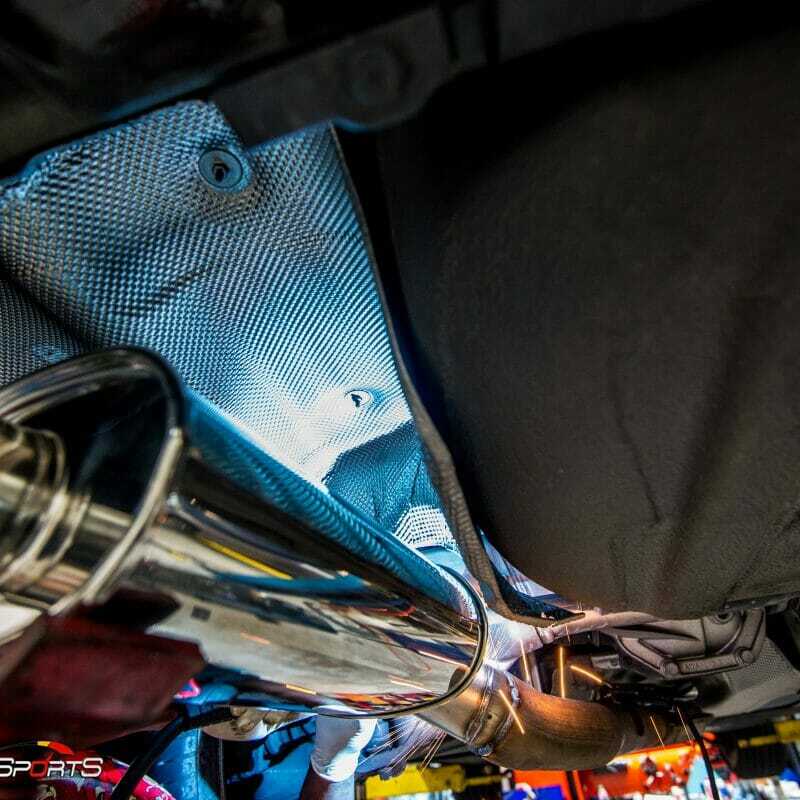 Here at Solo Motorsports, our fabrication team is able to fabricate anything needed. 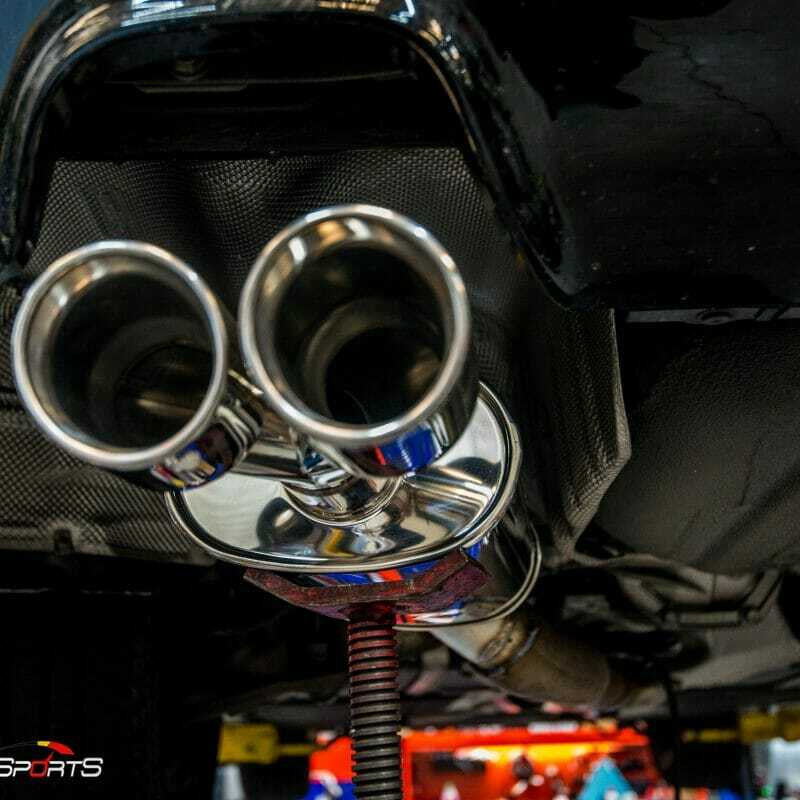 Need Exhaust work? 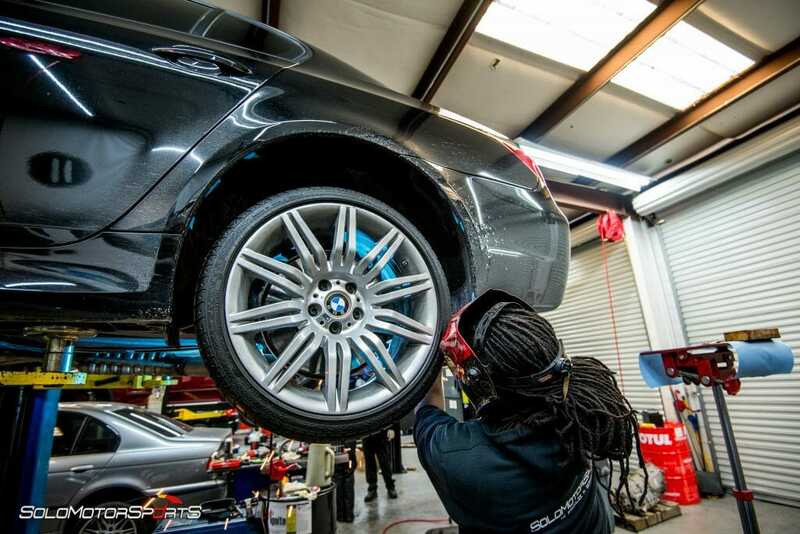 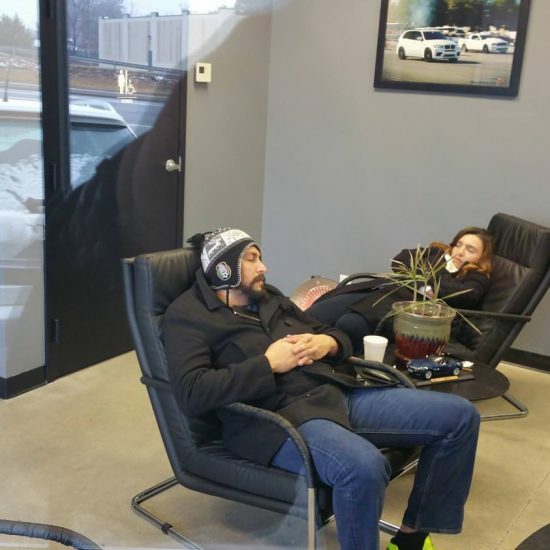 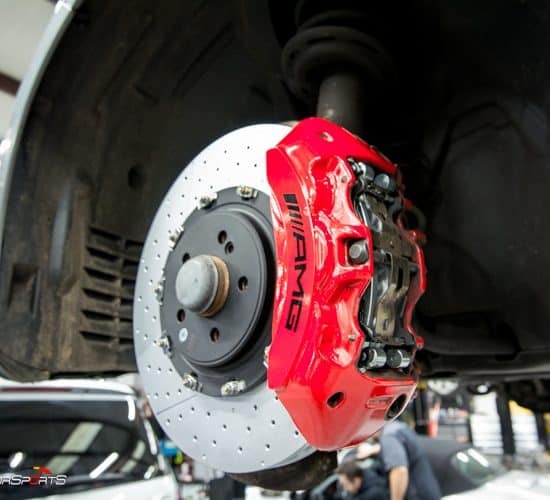 Call Solo Motorsports Today to schedule your appt!